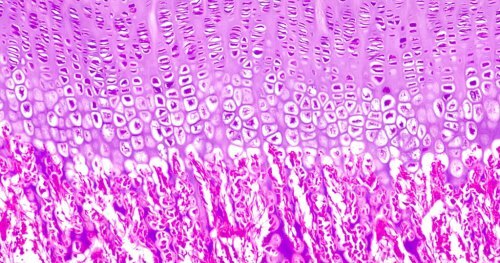 Chondrocytes: is a cell that has buried the matrix of cartilage and become embedded in it. They produce and maintain the cartilaginous forge, which consists mainly of collagen and proteoglycans. There are currently no items matching "Chondrocytes".